3). 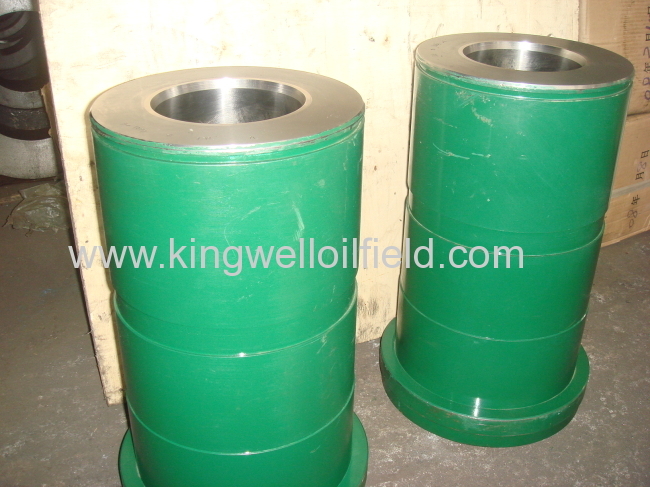 Dia: 3" to 9"
Ceramic liners are important spare parts in a mud pump in oil fields, which is the most important equipment in drilling system. We offers life time cost savings, significantly longer service, better performance and safer operation than those made of more commonly used alumina ceramic. Our zirconia liner is a proprietary Zirconium-based matrix that has significantly improved mechanical characteristics. - Zirconia exhibits better impact strength. -Zirconia is harder than alumina. - Zirconia can be honed to finer surface finishes than alumina. Finished to 4 RMS, the zirconia liners - provide asurface finish that's three to four times finer than alumina. All three of these property advantage stranslate to lower ownership costs. The improved wear directly extends the service life of the sleeve, while the improved impact strength cuts down on the significant costs of replacing broken liners in the field. 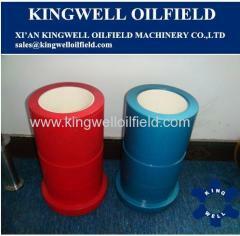 The surface finish improvements, meanwhile, have an indirect effect. 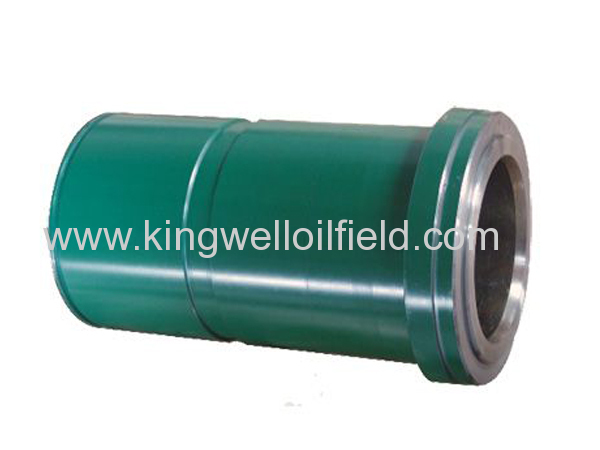 The finer surface finish meansless friction with the elastomer-and-metal pump pistons, which in trun extendspiston life and reduces pump-cooling requirements. 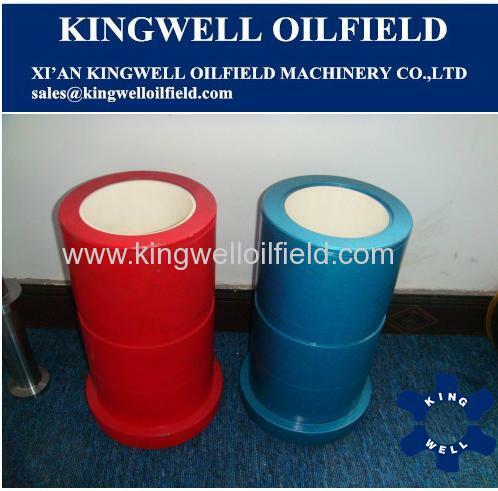 - ID tolerances of +.010"/ -.000"
Welcome your enquiry and we will reply you within 24 hours, kingwell would like to be your cooperative and trusty supplier in China.